You should really see this: https://act.represent.us/sign/reforms-battle-corruption?source=taf . RepresentUs has a smart plan to fix our broken political system. Check it out. We’re just one day away from the biggest midterm election in decades, and not only because polls promise record turnout. From four statewide ballot measures that could end gerrymandering to three anti-corruption measures that could overhaul politics-as-usual in three states, voters across the country will be casting ballots to unrig our political system and put power back where it belongs—in the hands of the people. Voters will have the chance to weigh in on more anti-corruption ballot measures than at any other time in American history, according to a search of the NCSL ballot measures database. The best part? Americans from across the political spectrum are working together to get these important measures passed. THINK DEMOCRATS AND REPUBLICANS CAN'T AGREE ON ANYTHING? THINK AGAIN. The ever-increasing partisan divide is the news narrative we cannot escape. A recent Gallup poll found that Republicans and Democrats' unfavorable ratings of each other’s party are near 90 percent unfavorable. But the focus on partisan tensions misses the real story of current American politics. It isn’t about left-versus-right. It’s about power and money versus the will of the American people. Power, not partisanship, is what is truly dividing this country. That’s because corruption doesn’t wear a party label. It infects those in power, be they Republicans, Democrats, Independents, or anyone in between. In fact, corruption might be the one problem on which people across the political spectrum can find common ground. A recent Kaiser Health poll reinforces that Democrats, Republicans and Independents alike rate corruption as the top political priority for 2018. "Badass Grandmas" Kathy Tweeten, Ellen Chaffee, Dina Butcher, and Sarah Vogel. 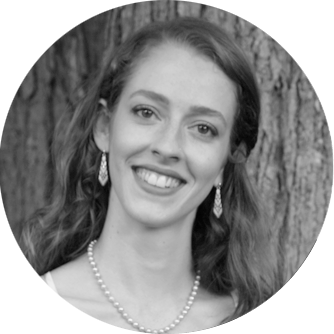 Partisanship won’t stop us from fixing our broken political system. 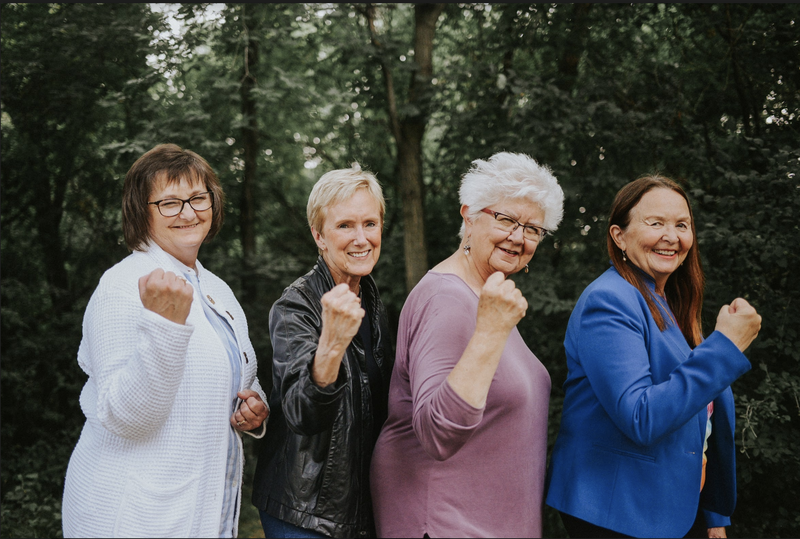 Just ask Ellen Chaffee and Dina Butcher, the “Badass Grandmas” working to protect North Dakota’s government from the undue influence of special interests and lobbyists. Butcher and Chaffee know that common sense reforms aren’t a partisan issue; they’re a power issue. And people from both sides of the aisle want to bring power back to the people. Represent South Dakota turning in signatures to qualify for the ballot. 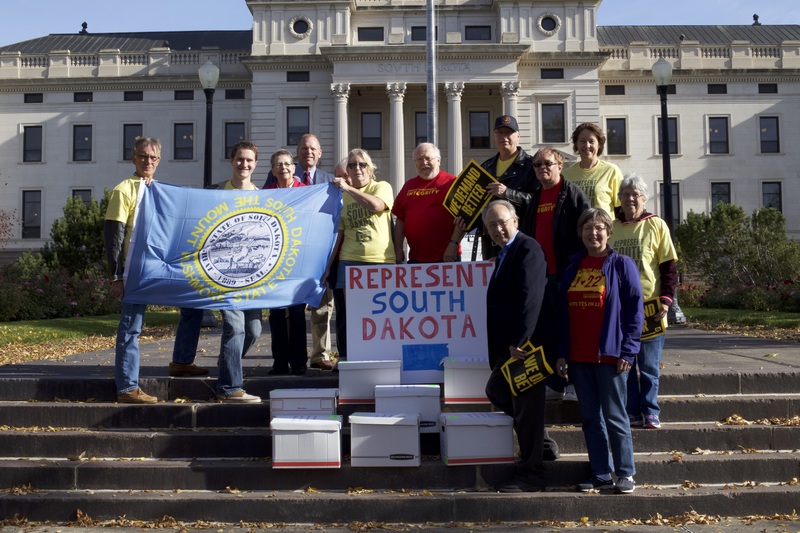 Right next door in South Dakota, former state representatives Mitch Richter, a Republican, and Darrell Solberg, a Democrat, teamed up with the Represent South Dakota volunteers to push for the South Dakota Anti-Corruption Amendment, known as Amendment W, that appears on the ballot this year. Ensure that neither political party is given an unfair advantage when new state legislative maps are drawn in 2021—ending what's known as partisan gerrymandering. Efforts to eliminate gerrymandering—where politicians manipulate electoral maps to keep their party in power—are on the ballot in Michigan, Utah, and Colorado as well, and they too enjoy cross-partisan support. These reforms are nothing short of historic. They are powerful proof that the anti-corruption movement is growing and gaining momentum. People are tired of the corrupt status quo, and this Tuesday, they have the chance to stop it. When people from across the political spectrum work together to demand a better government, real change can happen. But only if everyone gets out to vote on Tuesday. This election isn’t just about who sits in Congress. It’s about taking back our power as voters. We refuse to be trampled by politicians who only look out for themselves. Together, we will demand a government that is truly of, by, and for the people. Check out our Election Hub page to learn about all of the anti-corruption campaigns we're watching, and to get live updates on all the results as they come in.